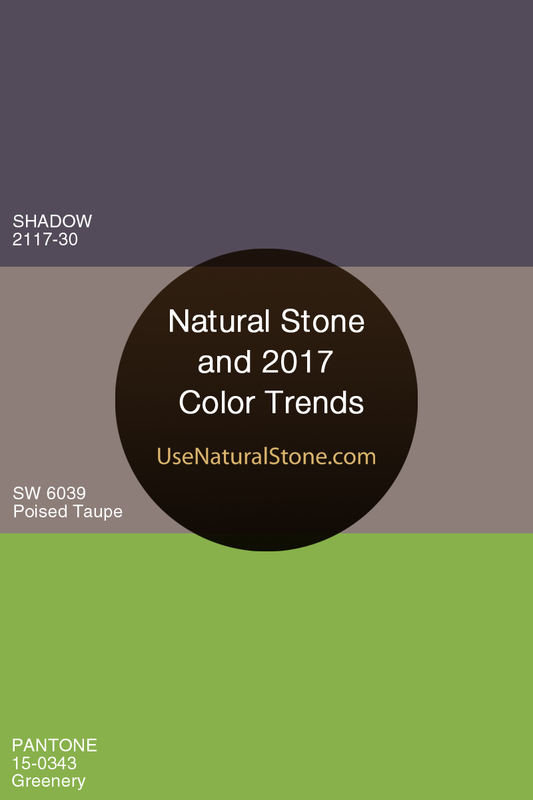 If color forecasters are to be believed, 2017 will be the year of greenery, deep purple (called Shadow), and taupe (Poised Taupe, to be exact), according to Pantone, Benjamin Moore, and Sherwin Williams, respectively. Considering each of these hues are nowhere near one another on the color wheel, is it any surprise homeowners are wondering how to incorporate them into their designs? Might this year’s colors impact how homeowners and businesses choose natural stone designs? There is no denying that color can energize or soothe, creating a feeling of warmth or coolness in a room. But color is more than just paint on the wall. Natural stone colors can complement metals in a kitchen design and make it feel less industrial, while all-white kitchen cabinets might pair well with white marble to create a contemporary kitchen landscape. Color trends are influenced by a number of factors – from nature and the arts to the political climate and economic environment. How does this translate into home design? Homeowners are seeking to create an ambiance in their spaces using color and light. Alyssa Bockman, design consultant with Stoneshop, realizes homeowners scour websites and home décor magazines for ideas because they want their home to be on trend or in style. When it comes to color, most homeowners near their Philadelphia metro area headquarters opt for keeping their major fixed surfaces in neutral tones and then accent with fun pops of color, such as greens or jewel tones. Photo courtesy of Dennis Jourdan. 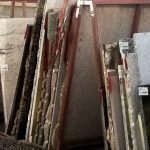 Colors do affect natural stone choices, experts say, but not in the sense of choosing stone because of the color trends. Rather, homeowners should consider how their stone will affect other color choices today and down the road. 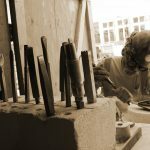 Rebekah Zaveloff, co-founder and director of design for KitchenLab Design, agrees that stone materials influence the rest of the choices designers and clients make, since one doesn’t have the ability to change the color of the stone. That’s not to say color in natural stone is off limits. 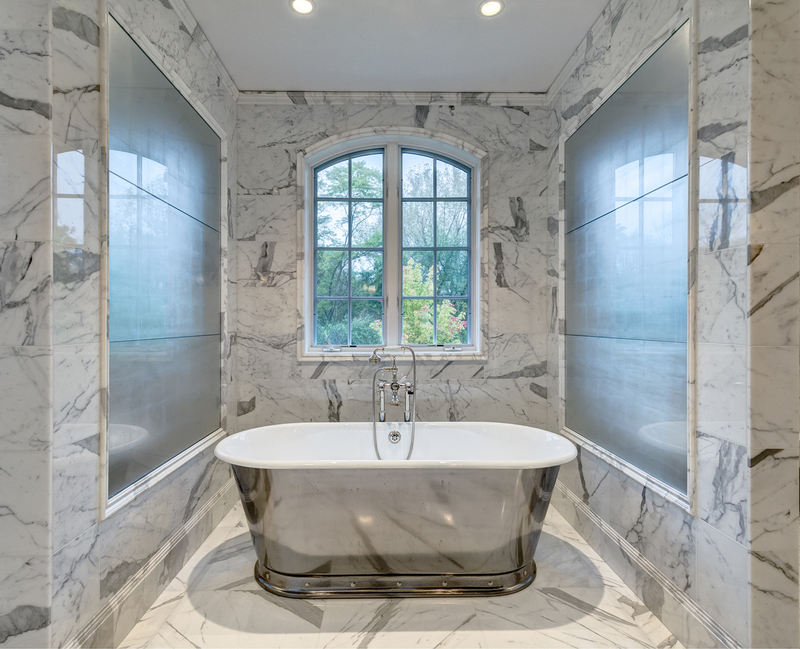 Carrara and Calacatta marbles continue to be popular, as well as buttery cream and gray quartzites, according to Zaveloff. 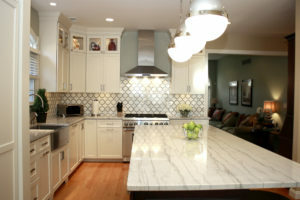 Combining beige limestones and white marbles in mosaics is a great way to combine cool and warm tones, she adds, also noting the beauty of black Nero marble combined with white and gray marbles in mosaic tile flooring. 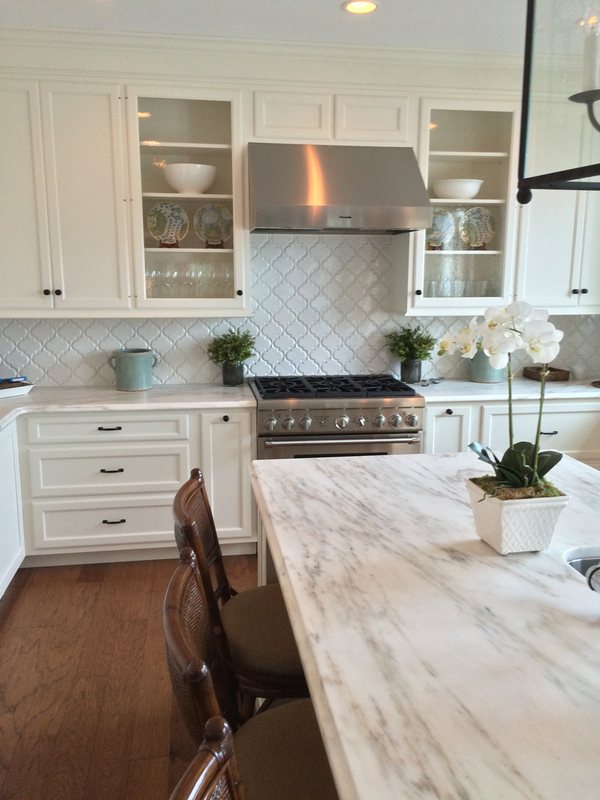 In Bockman’s market, white and grays are on trend and more popular than beige tones. “When it comes to stone, this means that most homeowners are looking for a material with a white background and subtle veining,” she explains. Lauren Coburn, owner of Lauren Coburn, LLC, specializes in high-end residential interior design as well as interior architectural consulting. 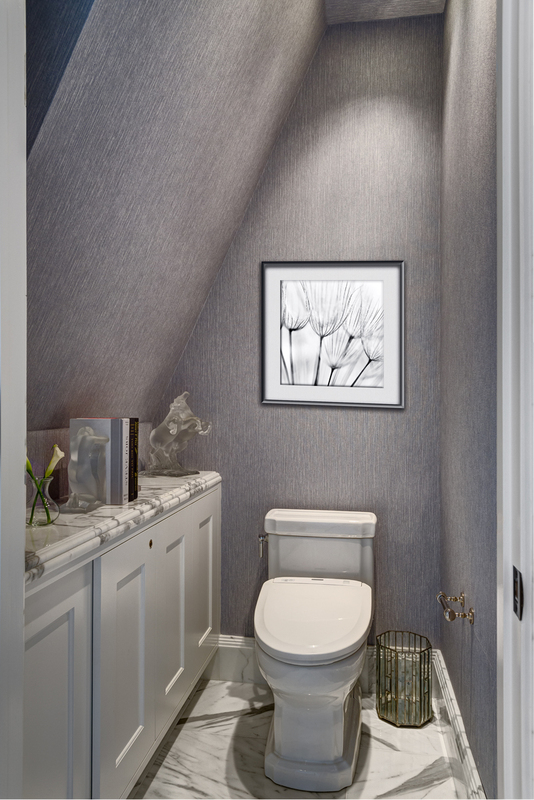 She tries to steer clients away from color trends in general, opting to use the right color for the project at hand. That being said, if a client insists on a specific color, she encourages them to consider using it in places that may be easier or less expensive to change in the future. Danby marble. Photo courtesy of Stoneshop. “I find that most clients who choose to make a bold color statement in their home that may excite them at that time tend to get tired of it down the line and end up changing to a more neutral color later,” says Coburn. 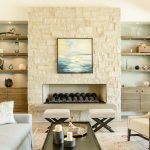 Coburn suggests clients consider a timeless, neutral natural stone and pair it with an on-trend paint color, if they really want to incorporate certain colors into their overall design. There are some colors, though, that tend to pair well with natural stone. Zaveloff feels Benjamin Moore’s color trend is most on-point. Dark moody grays and graphite seem to be the trend for her line of work and play well with natural stone, she says. For those who are color-averse, Coburn likes to recommend midnight blue instead of black. “It’s gorgeous next to white,” she says. Color trends might come and go as the calendars change, but the importance of color in our lives, and creating harmony among colors, never goes out of style.